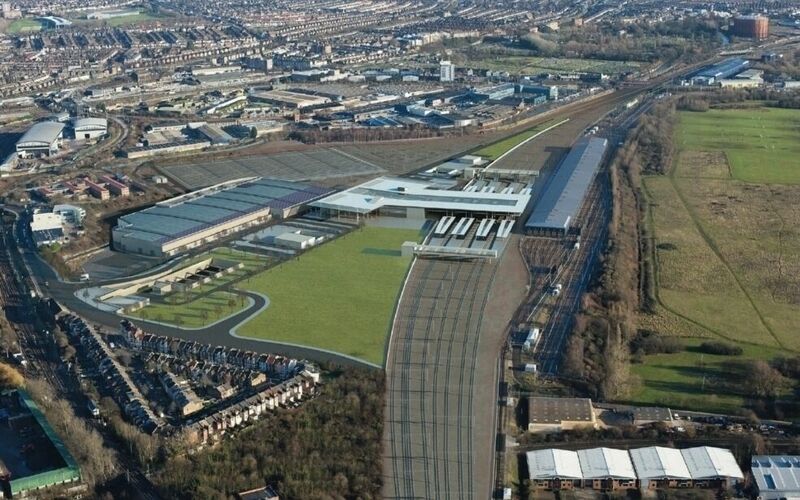 The new Crossrail Train Depot built by Taylor Woodrow at Old Oak Common, West London, includes construction of new structures and multiple additional sidings to assist in the maintenance and operation of Transport for London’s new Elizabeth Line fleet of trains. 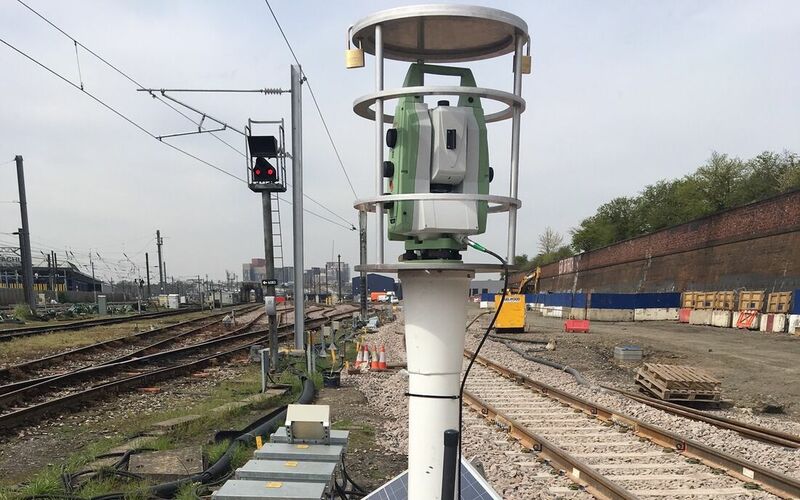 Due to PC Monitoring’s extensive expertise of Network Rail infrastructure monitoring projects, it was selected to provide a track and structural monitoring system to record any movement of the sensitive assets bordering the site. 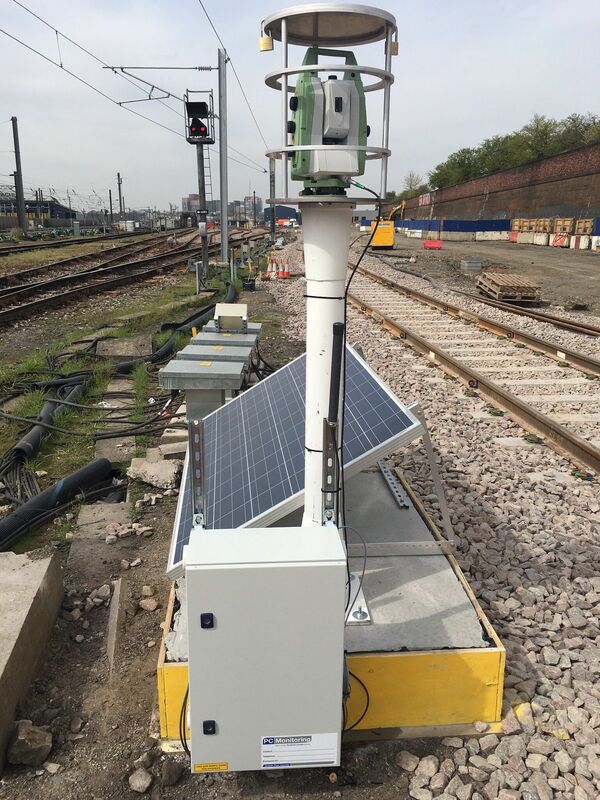 It was understood that a monitoring system would be required to meet strict Network Rail standards and measurement parameters. 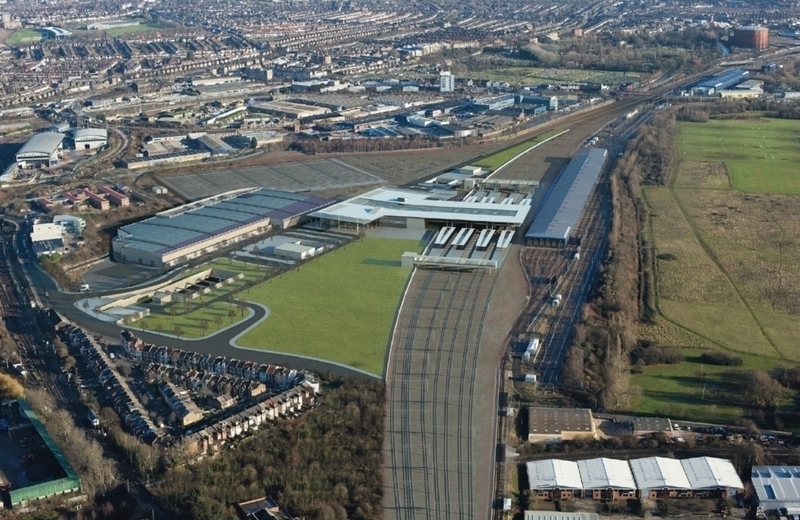 The management of the project was a core consideration and PC Monitoring was able to work with Network Rail and Taylor Woodrow to provide the documents and permits required to access, install and monitor the scheme. The system encompassed track prisms mounted along both running rails, allowing the core parameters of cant, twist and displacement to be recorded. This was supplemented by structural prisms on the retaining walls adjacent to the canal to provide stakeholders with an indication of any movement. 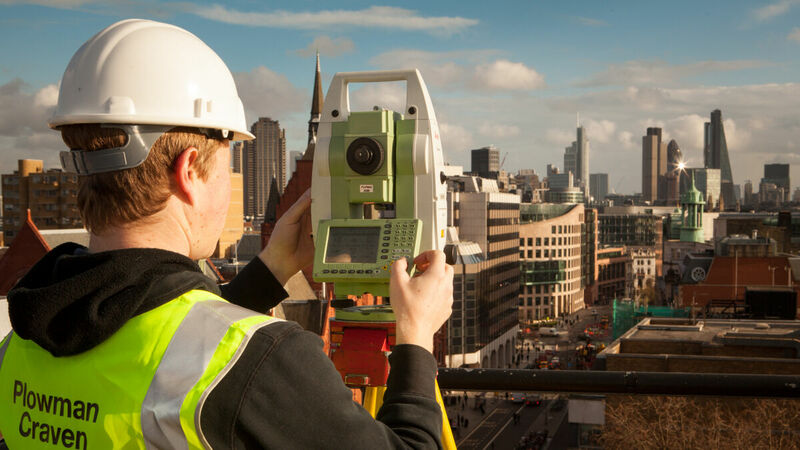 Monitoring was originally carried out using manual methods before installing three high-precision Robotic Total Stations. 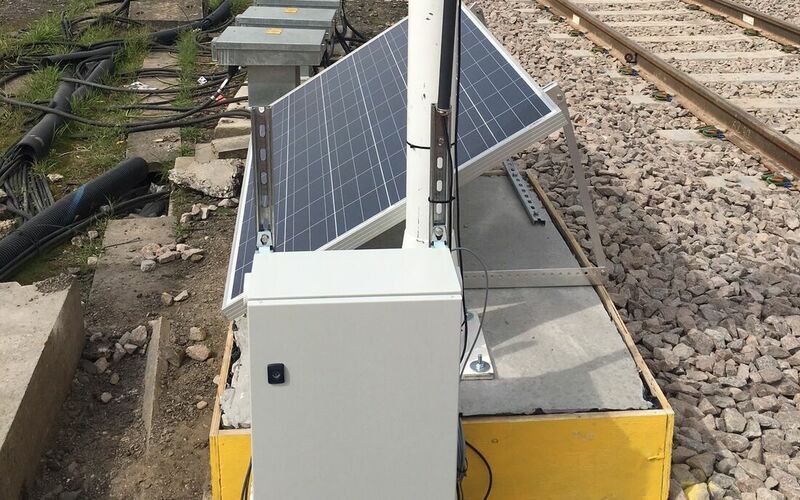 Located on concrete pads and powered solely by photovoltaic cells, prisms are automatically read on a regular basis with data transmitted via the mobile network to a dedicated, web-based data visualisation software package. Emails and SMS messages are transmitted to the project team should pre-defined thresholds be breached.